Dining in Ludlow - Part 2! As promised, here is part two of our favorite dining experiences in Ludlow! September 22nd is officially the first day of fall, which means all of our local favorites will be working with the best ingredients a Vermont autumn has to offer! In the midst of this small Vermont town, you can still find food to meet your every need, including Mojo Cafe, a modern Tex-Mex dining experience! 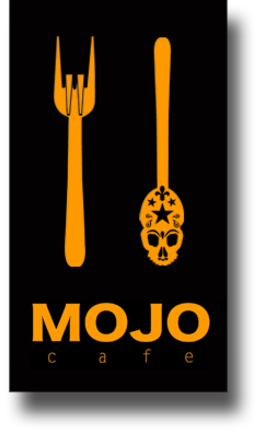 Mojo always offers the freshest local ingredients and is a partner of the Vermont Fresh Network. A big hit at Mojo’s are their Po Boys, and let me tell you, the Shrimp Creole is to die for, and make sure you get a side of Poblano Rings! Not to mention, Mojo is all about good local craft beer on tap, which is always rotating, even with the seasons because who doesn’t love a good fall beer, right? The owners, John and Jodi, are fun and quirky and will make you feel right at home! If you have been to Ludlow, you have probably been to DJ’s Restaurant in the center of town. DJ’s has been a local favorite for over 37 years and continues to be a constant staple in the community. Their menu offers a wide variety of steak, seafood, and pasta. However, they always have great specials, as well! Whether you are looking for just the bar menu with an amazing chicken sandwich, or a nice family dinner with a Filet Mignon, you can’t go wrong! Another staple in Ludlow has been Sam’s Steakhouse, however, it was recently bought by Mr. Darcy’s owner, Mark Williams. Mark has ran and done an impeccable job with many local restaurants, so you can bet, that Sam’s will continue to be a local favorite! The menu has changed, but still boasts a great variety of steak and seafood, along with some local selections, such as Homestyle Meatloaf. They also still have their amazing salad bar, which can be a meal all in itself! 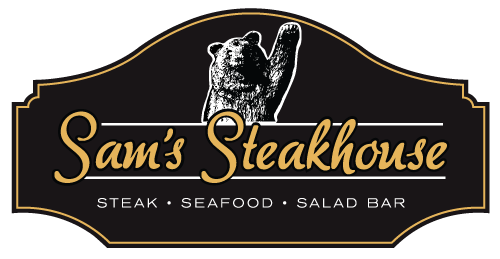 If you are looking for a great mid-week option, head to Sam’s for “Early Bear” specials on Sundays, Mondays, Tuesdays, and Thursdays! If you are staying on Okemo, a wonderful option after a long day of skiing is always the Coleman Brook Tavern at The Jackson Gore Inn. The tavern has a wonderful menu that changes with the seasons to ensure the freshest ingredients. A personal favorite of mine is the Maple Pepper Roast Chicken. However, nothing says Vermont like eating s’mores for dessert, which you literally cook over a tabletop campfire. The icing on the cake is always the hospitable and knowledgeable waitstaff that makes you feel right at home. We hope you have the chance to try some of our local restaurants and make sure you let us know your favorite! Dining in Ludlow- Part One! Ludlow has some of the best dining in all of Vermont and now is the perfect time to try out the various restaurant options! Most of our restaurants feature local ingredients and as the season is changing from summer to fall, the menus will also be changing to offer some delicious seasonal items. Read on to learn about some of our favorite spots! 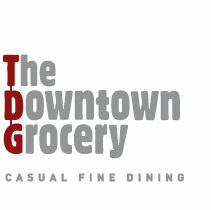 One of the most sought after restaurants in Ludlow is The Downtown Grocery, or as locals refer to it, TDG. The restaurant is owned by Vermont native, Chef Rogan Lechthaler, and his Southern wife, Abby Lechthaler. Together they have created a casual fine dining experience where the servers wear plaid, but the menu depicts food that makes you feel like you are eating the best that any big city has to offer, while using local ingredients. The menu has great staples, but the best items come from a specials board that is constantly changing. Whether you are looking for a Pimento Cheese Burger, House Made Gnocchi, or a frequent special of Shrimp and Grits, you will not be disappointed. Tip- MAKE RESERVATIONS! Right across the street from TDG, is Stemwinder, an apres ski favorite. Stemwinder began with a vision from two local women, Wendy Neal and Leslie Stuart, both of which are major supporters of our Ludlow community. The idea behind the restaurant is to have good wine and craft beer with a diverse selection of small plates. They always use local ingredients and you can bet that their menu is constantly changing with the seasons. If you are new to the area, you need to try the Cheese & Meat Board that has some of the BEST local offerings you can find in Ludlow. A Vermont Properties favorite that we frequent quite often is Homestyle Hostel. This cute and quaint hostel, located in the heart of Ludlow is now well-known all over Vermont thanks to the creative Chef, Alyssa Prouty. Just like Stemwinder, they have a wide variety of small plates that are perfect to share with your family and friends. We highly recommend ordering many options and trying as much as possible because it is all delicious! The menu is always new and always has the best ingredients that you can find in Vermont. If you are looking for a place to stay, Homestyle Hostel is also a great option, or head across the street to their sister property, Main + Mountain, for a more traditional stay and the best cocktails in all of Ludlow. Moving into its second year of being open is Mama’s, also owned by the Lechthaler’s. Mama’s features all hand made Italian food that makes you feel like you are sitting in a piazza in Italy. Mama’s is open for lunch and dinner, both of which we highly recommend. For an afternoon pick me up, try the Arancini or a classic Italian Sandwich. For dinner, start with the Caprese Not Really. I have had a lot of caprese, but nothing compared to this delicious dish. You can’t leave Mama’s without a glass (or two) of wine. Abby Lechthaler is passionate about serving only the best wine and is always willing to help you find your new favorite. So, as autumn moves in, try out Mama’s for some incredible comfort food. We could go on and on for days about all of the restaurant options in Ludlow, but we will stop here...for now! Stay tuned next week for PART TWO of our favorite dining experiences! Let us know your favorite local hot spot! 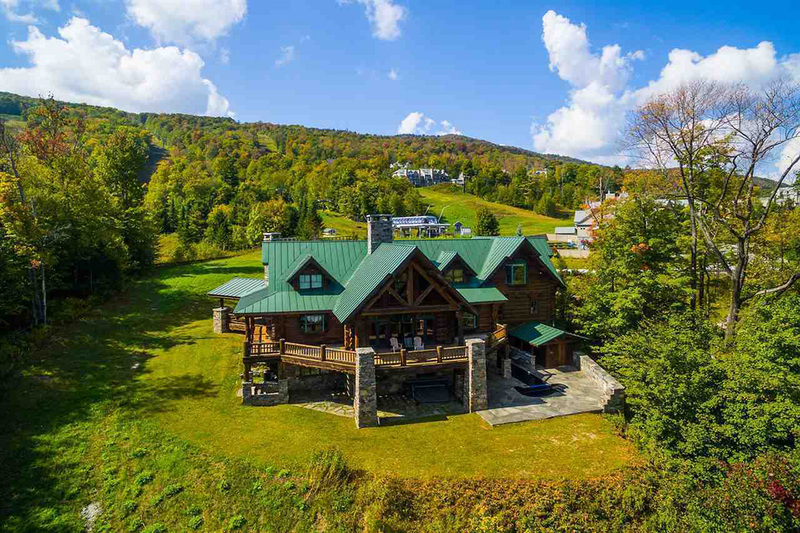 Boston Magazine is featuring a one of a kind listing on Okemo Mountain and William Raveis Real Estate Vermont Properties is excited to be the listing agent for this "Luxe Log Cabin in Ludlow". To see more details, check out the link to Boston Magazine's article, or call the team at William Raveis Vermont Properties. 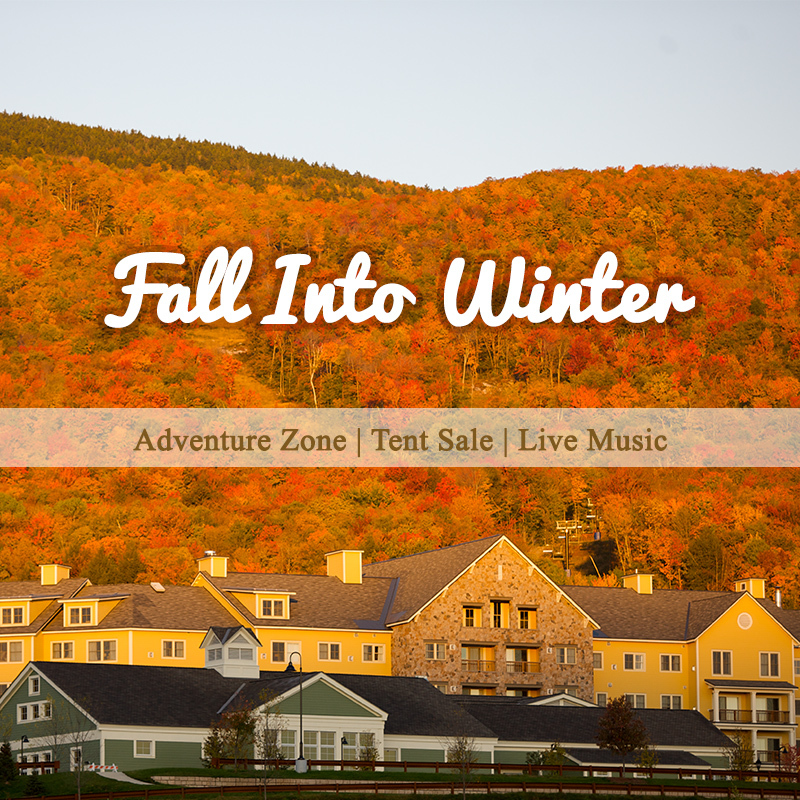 Vermont’s Green Mountains are most well known as a winter attraction, but they’re here to be enjoyed all year round! Take advantage of the sunny summer weather and spend some time hiking in the Ludlow area. Enjoy the spectacular views from the top of Okemo and take on the challenge of picking out local area attractions from afar! Choosing your starting point may not be the most difficult part of your adventure, but it won’t be easy to pick from the available options. 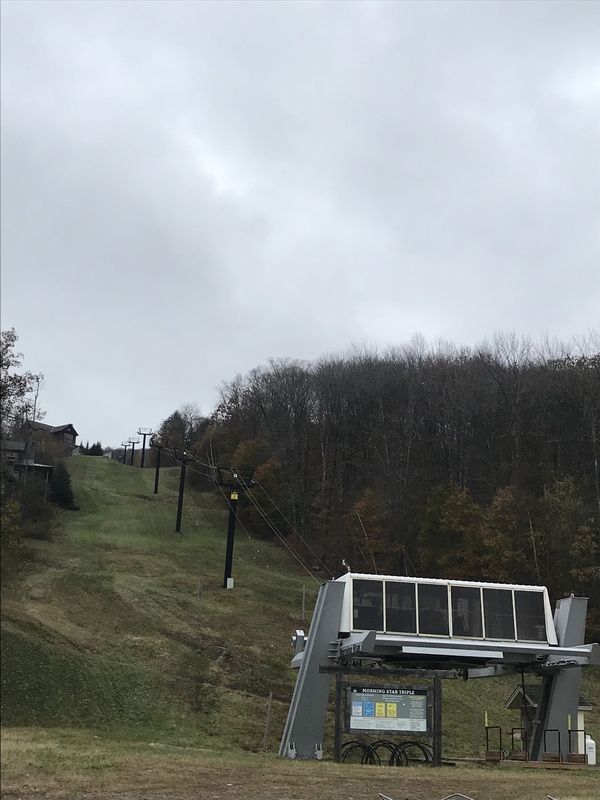 Start from the Okemo Mountain base or the Jackson Gore base and make the 4.5 mile journey to the summit. For those looking for shade, try the 6 mile round trip Healdville Trail. 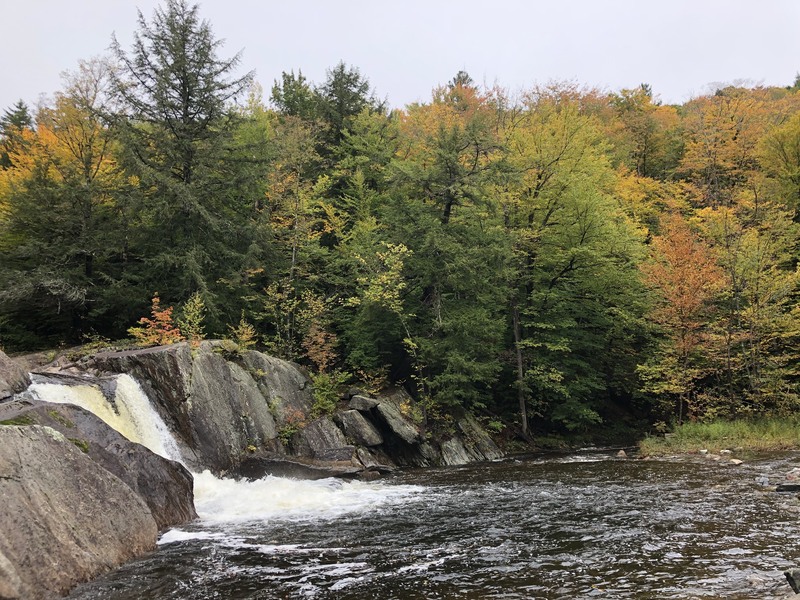 A quick 9 minute drive from the base of Okemo will bring you to the neighboring town of Mount Holly, where you can enjoy the woods and wildlife of Vermont on your way up the back of Okemo Mountain. Once the top, test your limits and try to climb to the top of the fire tower. 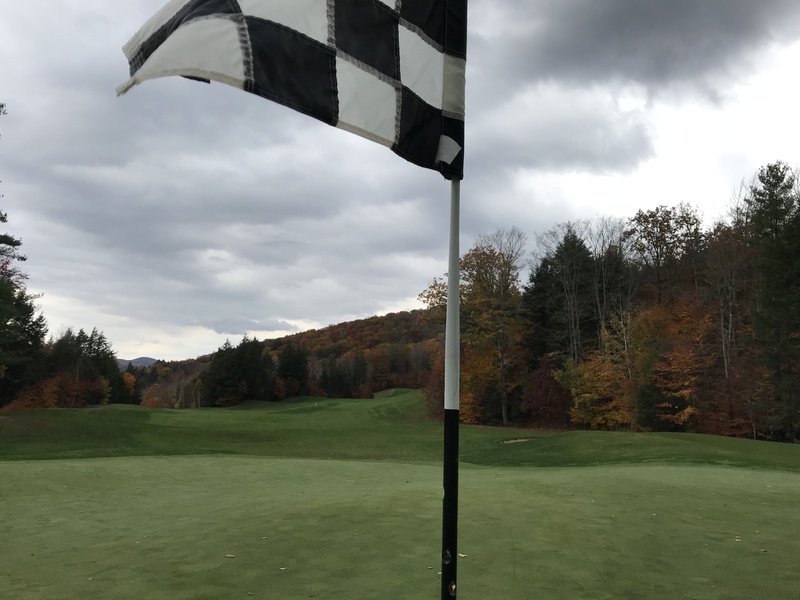 Your efforts will surely be rewarded as you stand above the treetops and appreciate all of Vermont’s beauty. The Vista Trail is a great option for those wishing to enjoy a hike and the beach. 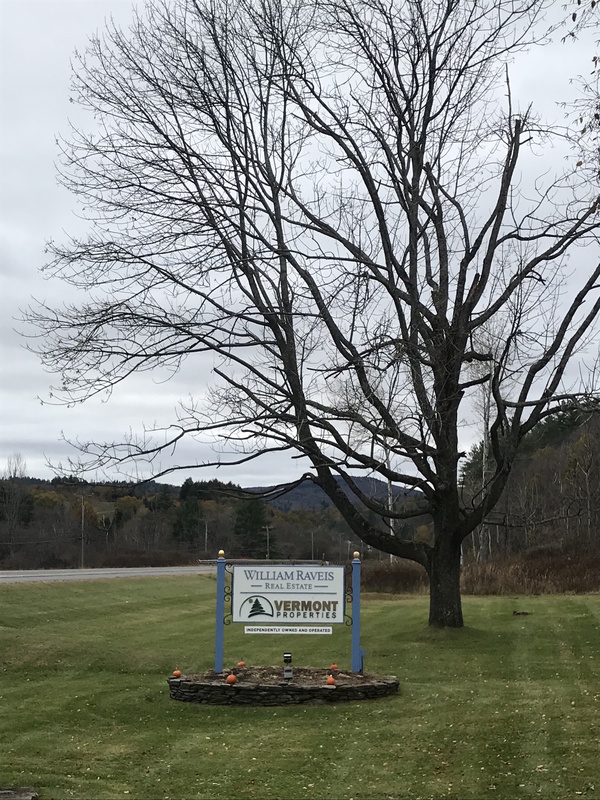 Located in Camp Plymouth State Park, visitors can tour the Plymouth cemetery and take in the view of Echo Lake and the state park from the Vista. Afterwards, go for a refreshing swim in the lake to cool off. Be aware that admission to the park is charged during the summer season. After you’ve finished your hike head over to the Green Mountain Sugar House located on Route 100 North for a maple creemee! 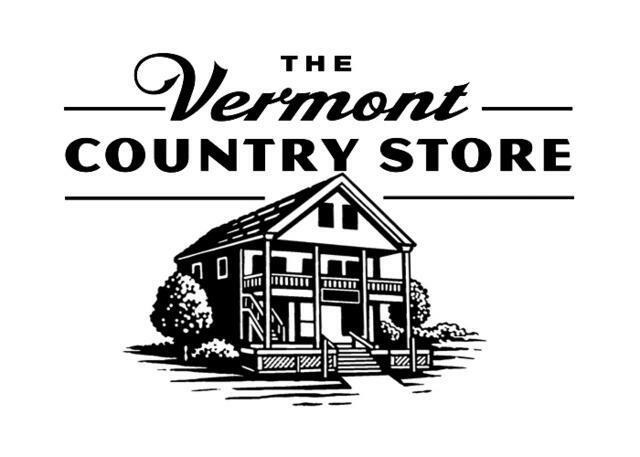 You don’t want to miss this favorite Vermont treat.